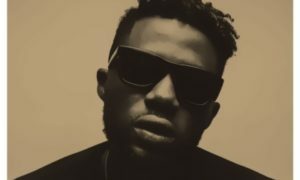 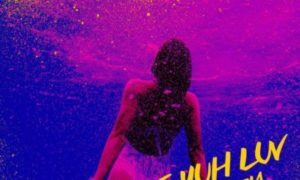 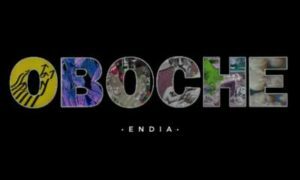 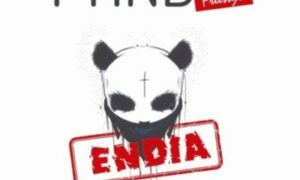 Endia – Give Yuh Luv. 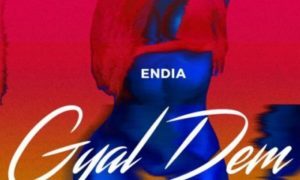 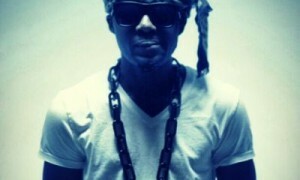 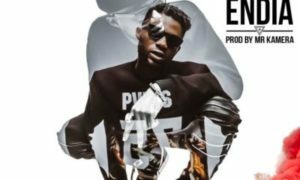 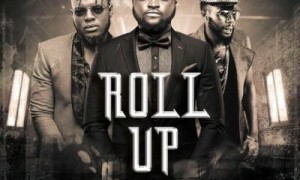 Afro-dancehall Grip boy, Endia comes thrilling with this Eli produced record titled Give Yuh Love…. 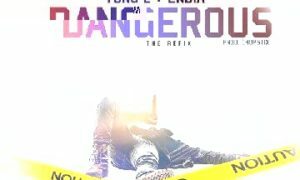 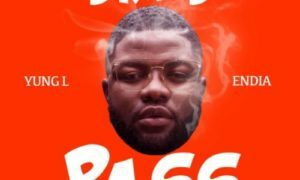 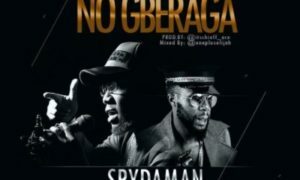 Chopstix begins his 2017 campaign with a refix of his certified banger titled “Dangerous” which features Grip boys, Yung L & Endia….